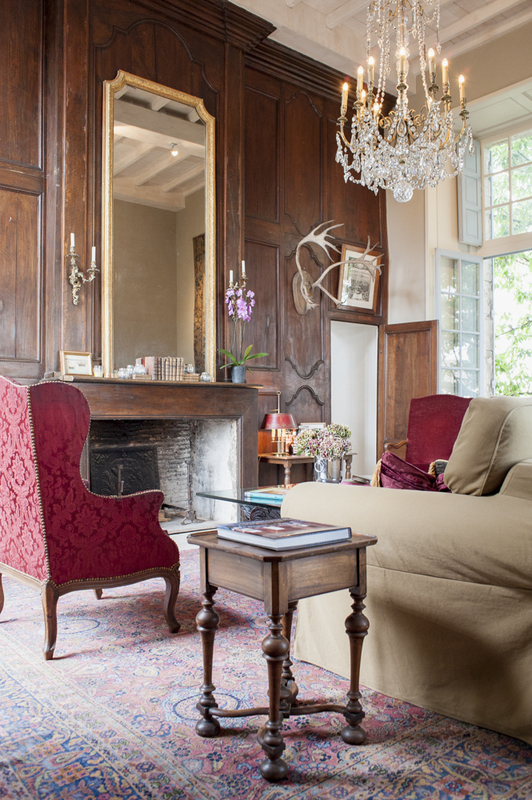 Le Pavillon D’Or is a unique and wonderful apartment in a glorious Château, located in a small Dordogne village surrounded by vineyards. 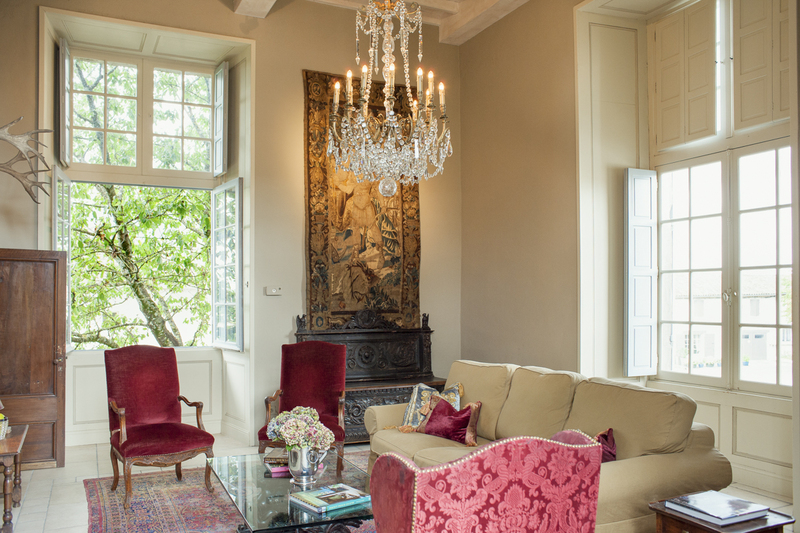 The village Château was originally built in the 16th Century yet in the mid-1800s it was unusually split into five apartments, each now owned by separate residents. 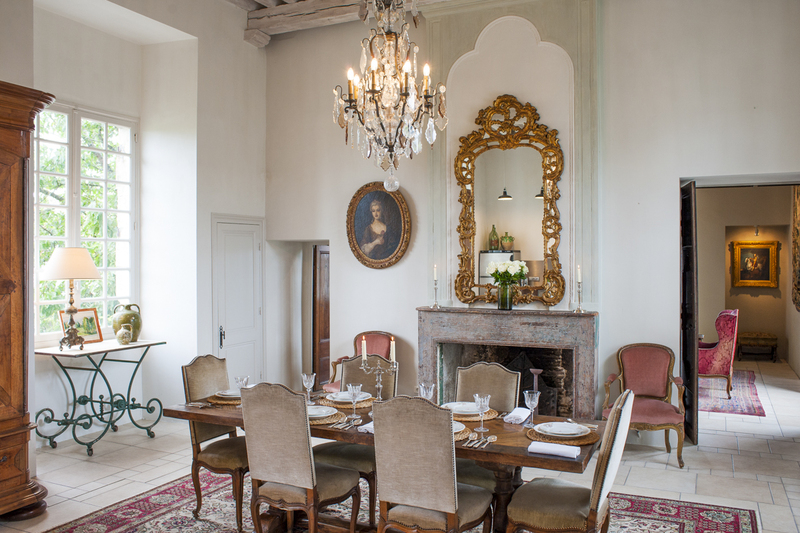 Le Pavillon D’Or commands the right-wing of the Château and has been lovingly restored whilst retaining so much of its original character with four metre high ceilings, exposed beams and wood panelling in the elegant salon adorned with rich tapestries, rugs and stunning Baccarat crystal chandeliers. 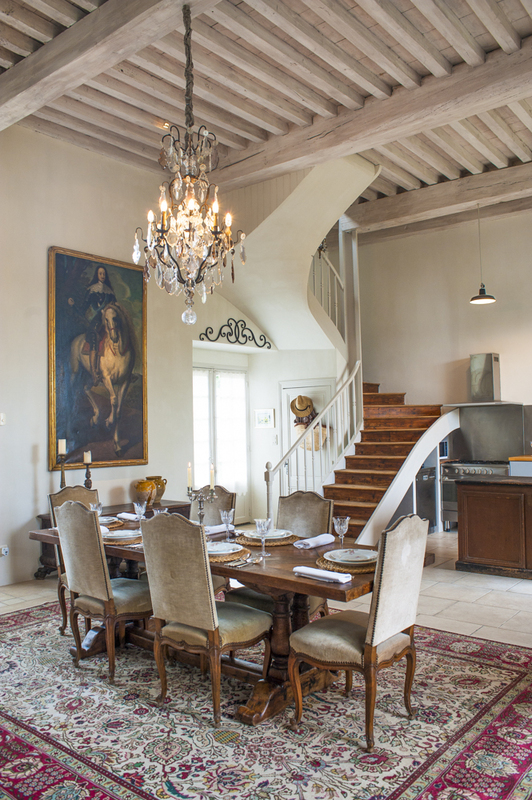 Doors lead through to the refined dining room with antique mirrors, which contrasting effortlessly with the modern kitchen; the ideal place to cook your candle-lit feast. 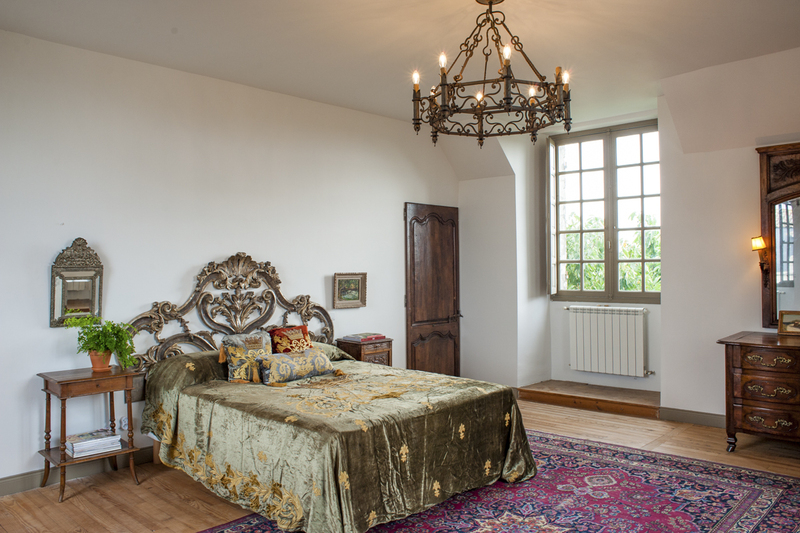 Antique lace covers the tall French windows that open either side to the garden and courtyard, allowing sun to stream through your home. 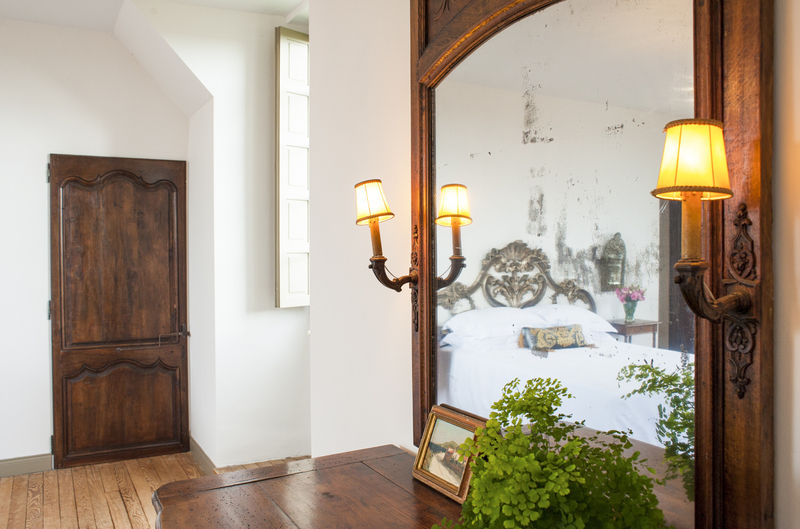 On the first floor you’ll find two romantic bedrooms, exquisitely furnished with antique pieces and high quality beds with pretty views of the village church or courtyard. 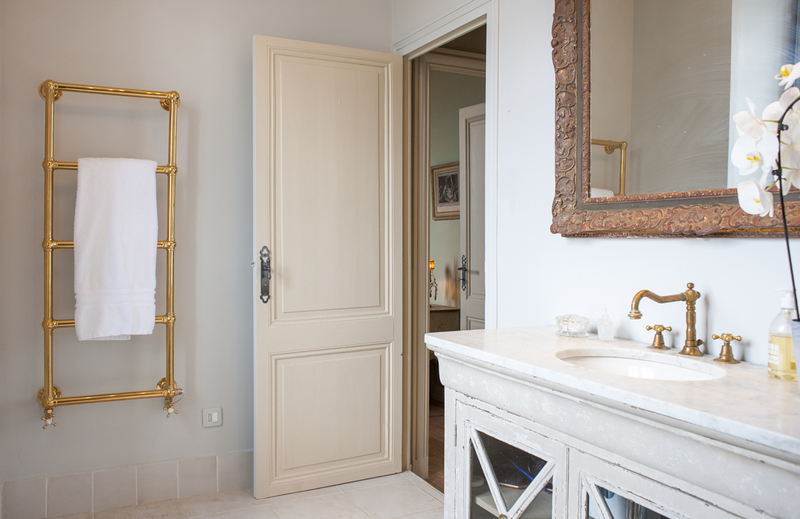 Despite the strong sense of history throughout the apartment, you’ll find modern luxuries such as crisp linen and soft towels from The White Company, a Sage Nespresso machine, Wi-Fi and Satellite TV. 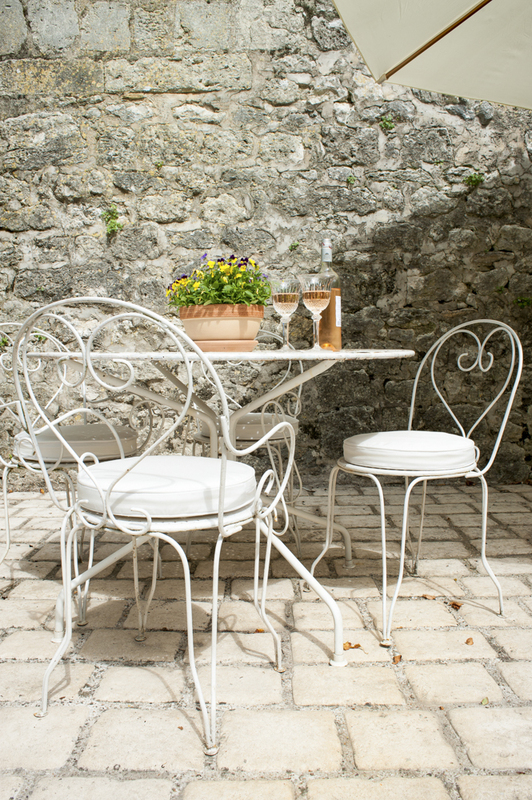 Listen to the church bells as you sip local rosé from your private garden as the sun dapples through the trees or prepare delicacies from a local market. You can wander to a couple of local restaurants in the village and in the summer a pop-up pizzeria appears weekly. The friendly and discreet caretakers can also help you arrange any catering you may need in advance of your stay. Wine-lovers are in the perfect location with vineyards surrounding the village, some of which are bio-dynamic and offer tours and tastings. As well as the famous La Route des Vins de Bergerac so near, you also have the Bordeaux vineyards to the west with beautiful Saint-Émilion (45km) less than an hour away. The stunning Dordogne River is just 4km away where you can hire canoes down the river whilst golf lovers will appreciate the nearby Château des Vigiers with a 27-hole golf course and restaurants. You are surrounded by idyllic villages and towns, full of history and character, including two of France’s Plus Beaux Villages, Monflaquin and Monpazier, within an hour. Follow the Dordogne and visit some of the region’s most famous Châteaux and villages for some spectacular day trips such as Beynac-et-Cazenac, La Roque-Gageac and Domme. 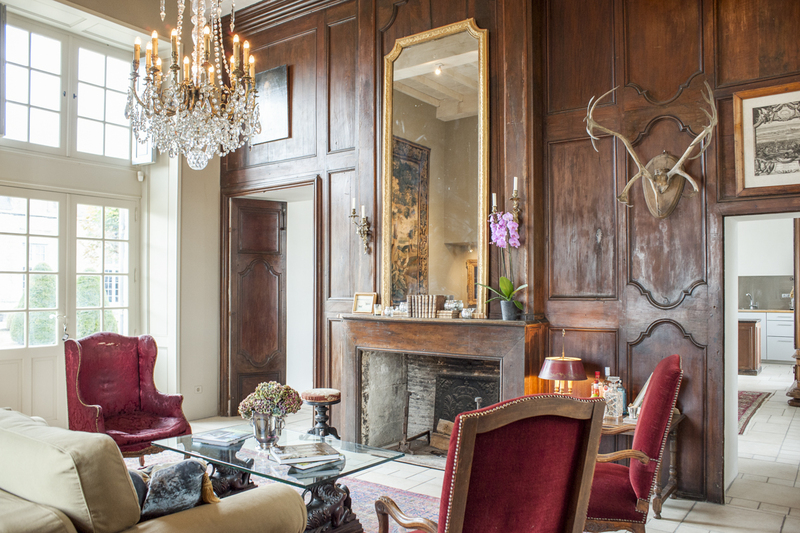 This magnificent historical apartment really is quite special and a wonderful base for exploring this fascinating part of southern France. 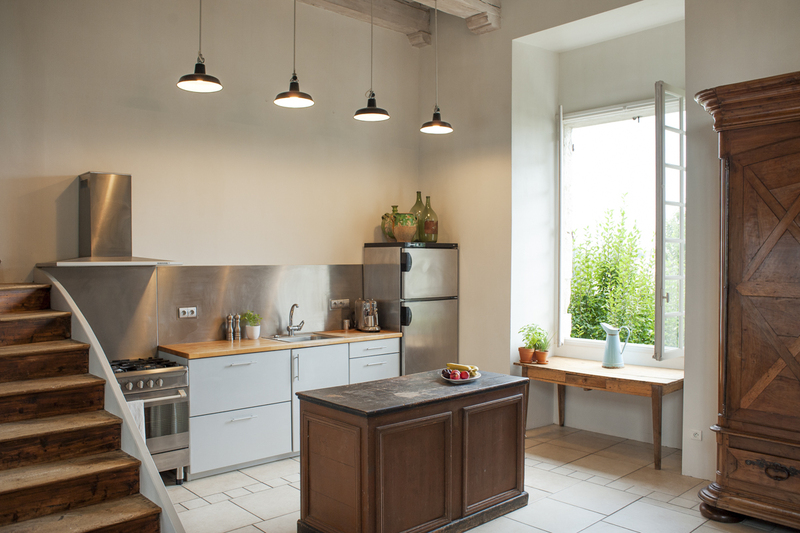 The apartment is located in the right-wing of a glorious Château in a small village in the Dordogne, dating back to the 16th and 17th century. 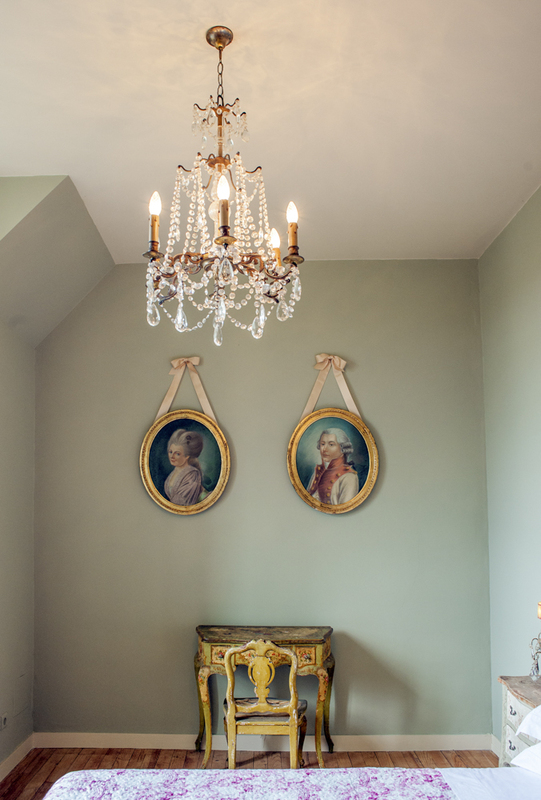 In the mid 19th century the Château was unusually separated into five apartments, each now owned by separate residents. 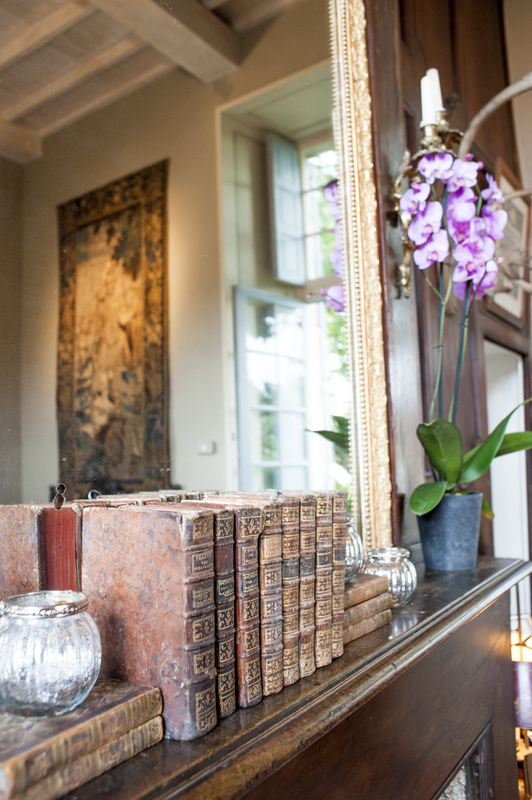 The Château has a rich and interesting history which you will no doubt learn about during your stay. 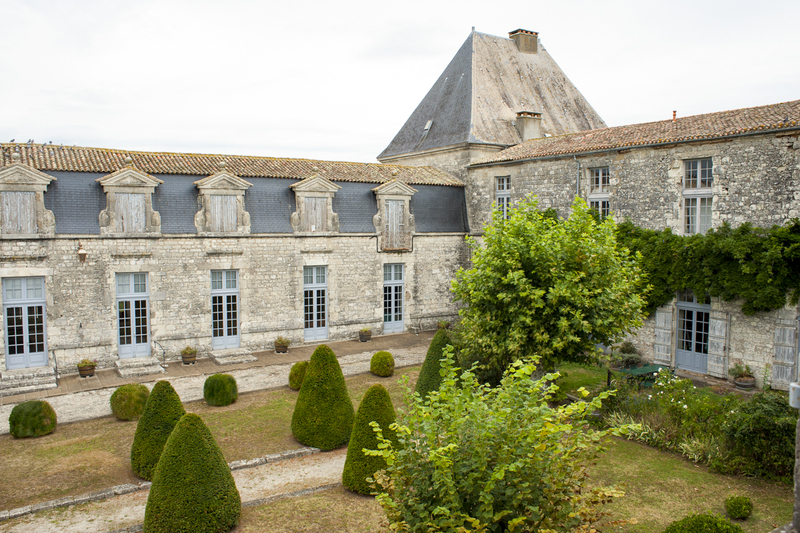 One part of the Château is owned by the Mairie and is sometimes used for local events such as fairs, weddings and the annual wine and jazz festival. The village is small with two restaurants just a few minutes walk away, usually open from late April to October and during the summer there is a pop-up pizzeria once a week. There are communal tennis courts you can use in the village, free of charge. There are other good restaurants within a short drive in local villages plus a bakery within five minutes and a supermarket within ten minutes by car. There are of course some wonderful food markets to visit across villages and towns of the Dordogne including Bergerac (20km) on a Wednesday and Saturday morning, Eymet (20km) on a Thursday morning, local Sainte-Foy-la-Grande (11km) on a Saturday morning and a little further to the incredibly charming Issigeac (30km) on a Sunday morning. 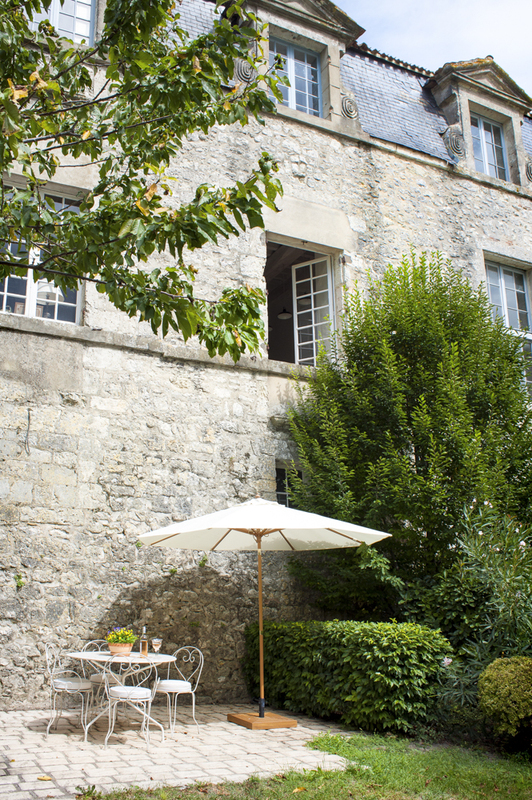 The Dordogne river is only 4km away where you can leisurely paddle a canoe amongst stunning scenery and golf lovers will appreciate the nearby Château des Vigiers where there is a 27-hole golf course as well as two restaurants. This area is very popular with cyclists and walkers, the pilgrimage route of Santiago de Compestela is also nearby. 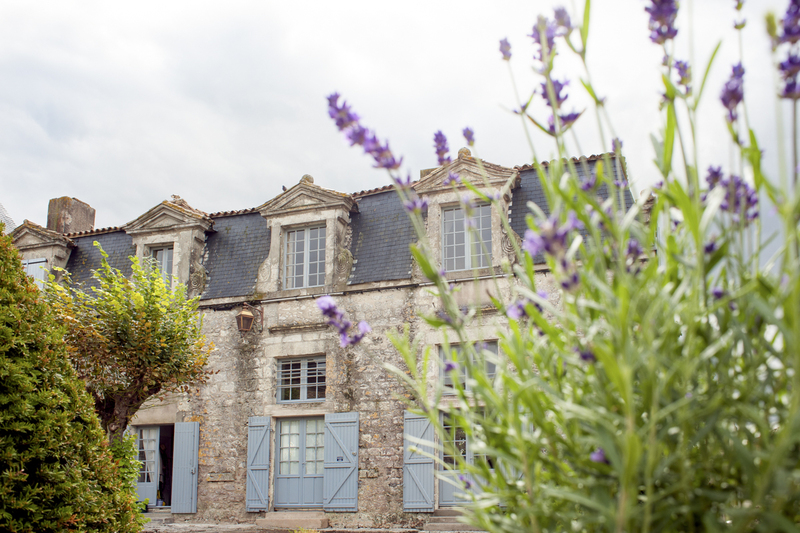 The whole region is a true haven for nature and activity lovers with horse-riding, boat trips, castles and even a bowling alley, paint ball centre, go-karting and an Aqua Park near Bergerac. Wine-lovers are in the perfect location with vineyards surrounding the local village, some of which are organic. One of the bio-dynamic vineyards just on the edge of the village has several wine courses and tours. As well as the famous La Route des Vins de Bergerac, you also have the Bordeaux vineyards to the west with beautiful Saint-Émilion (45km) less than an hour away. You are surrounded by idyllic villages and towns, full of history and character, worthy of a visit for a leisurely lunch and explore. The bastide town of Eymet (20km) is just 20 minutes away, the warren of medieval streets at Issigeac (30km) a little further or visit the attractive Sainte-Foy-la-Grande (11km) facing the Dordogne. 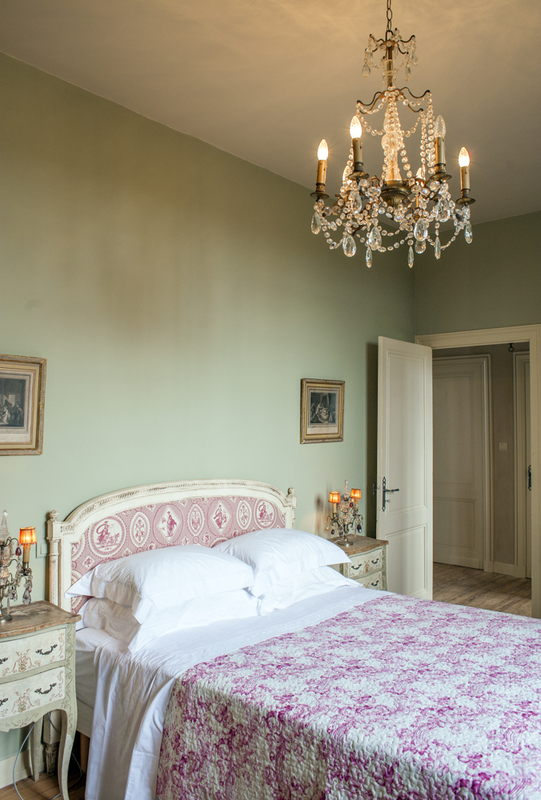 Not forgetting beautiful Bergerac (20km) with its medieval architecture, narrow streets of boutiques and great restaurants as well as the unmissable Maisons de Vins. In under an hour you can access two of France’s Plus Beaux Villages, Monflaquin (58km) and Monpazier (56km) or follow the Dordogne east all the way to beautiful villages such as Beynac-et-Cazenac (80km), La Roque-Gageac (84km) and Domme (90km) before heading north to delightful Sarlat-la-Canéda (92km) or the UNESCO World Heritage site at Lascaux Caves (97km). For a change of scene you can also head west for a day trip to the coast to sample some local oysters at Cap Ferret (160km) or Arcachon (150km).